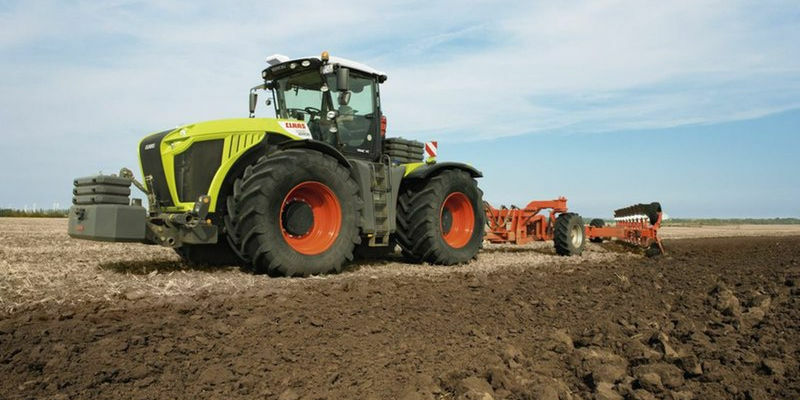 Powerful, versatile, and highly manoeuvrable, the Xerion 5000 – 4500 is a worthwhile investment. The robust design of this 4×4 tractor means that it won’t let you down when the going gets tough. 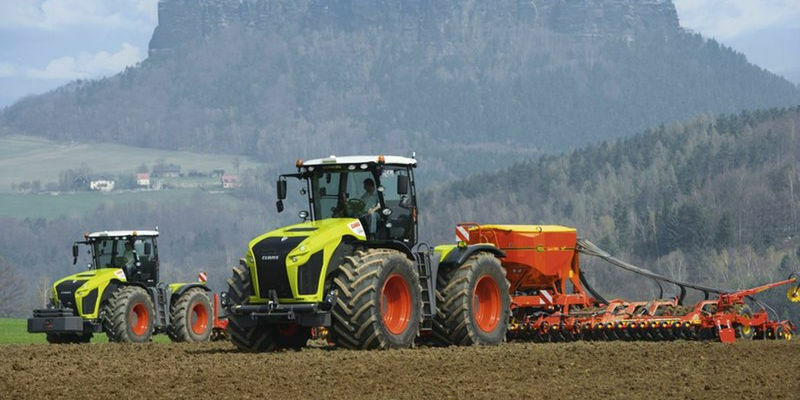 As has come to be expected of Claas machinery, these tractors are built to exceed your expectations. 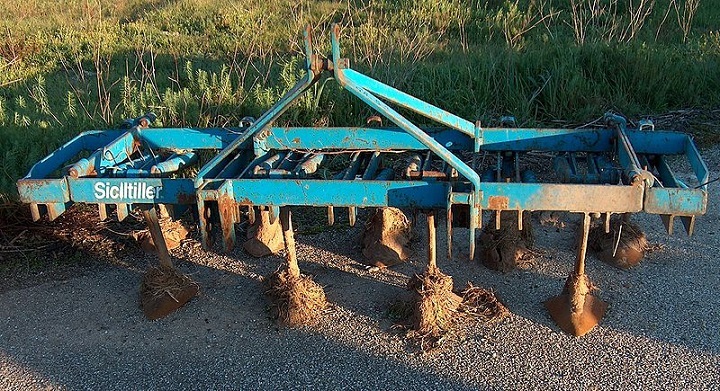 You can find tractors for sale on AgriMag. 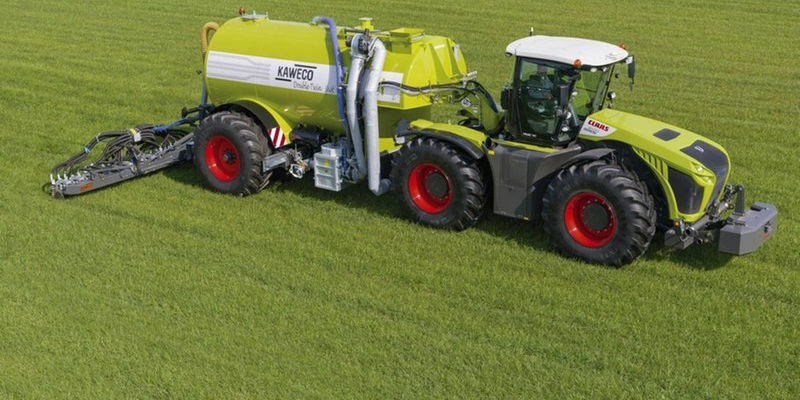 The Xerion 5000 – 4500 tractors successfully combine innovative technology with power. 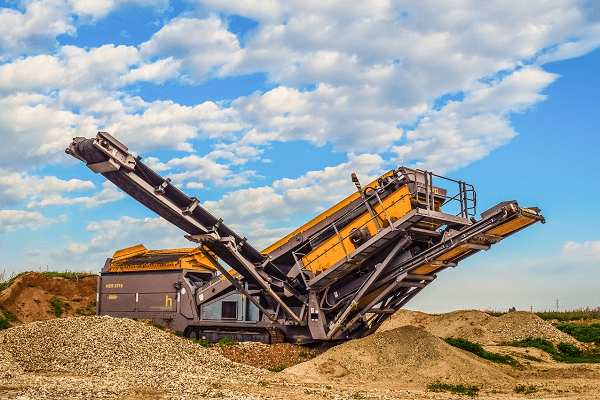 The versatility of these machines means that they’re suited to a diverse range of applications. An advantage of owning this 4×4 tractor is that it features a continuously variable transmission that exceeds 500hp. It has a 50km/h travel speed, which increases the efficiency of travelling between fields. Another reason to invest in these tractors is that they have an ergonomic layout that boosts productivity and decreases driver’s fatigue. A highlight of this model is its multifunction control lever. The tyres are designed with diameters of up to 2.16m for outstanding traction. The economic fuel consumption of these tractors is another advantage of adding them to your operations. The Xerion TRAC Concept includes four equal sized wheels as well as a full frame design. Another key concept is its two steered axles. The 4×4 drive concept, as well as excellent comfort levels, contributes to its success. These tractors are designed for easy manoeuvrability. Both crab steering and all-wheel steering are available for this model and these models are built with a suspended cab for extra comfort. 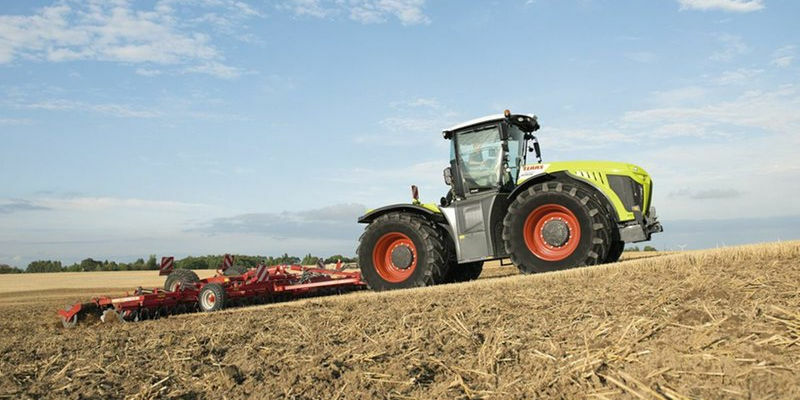 In addition to providing high levels of manoeuvrability and comfort, these Claas tractors offer superior levels of mobility. 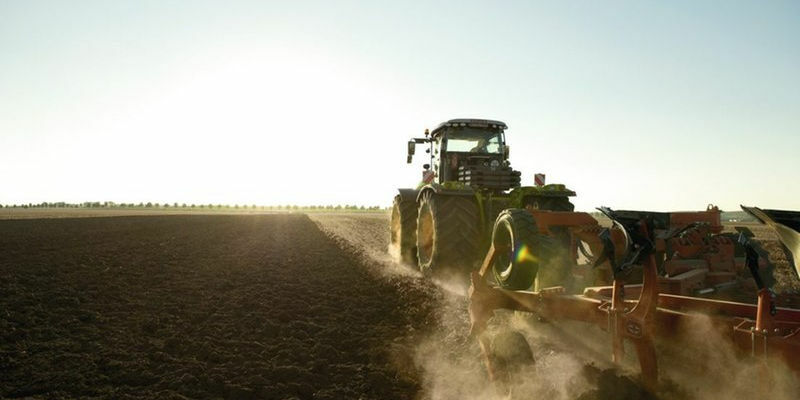 Another reason to find Xerion tractors for sale is that they’re equipped with powerful engines. Not only do these tractors deliver an outstanding performance, they also have an economic fuel consumption. The 2206D‑E13TA engine is well-known for its reliability. This 12.5-litre six-cylinder engine is compliant with the Tier 3 emission regulations. The Xerion 5000 delivers a maximum output of 385kW at 1 800rpm with a peak torque of 2 353 at 1 400rpm. The 4500 variation delivers 355kW of power at 1 800rpm with a peak torque of 2 203Nm at 1 400rpm. The 4000 model has a maximum power output of 317kW at 2 000rpm with a peak torque of 1932 at 1 400rpm. 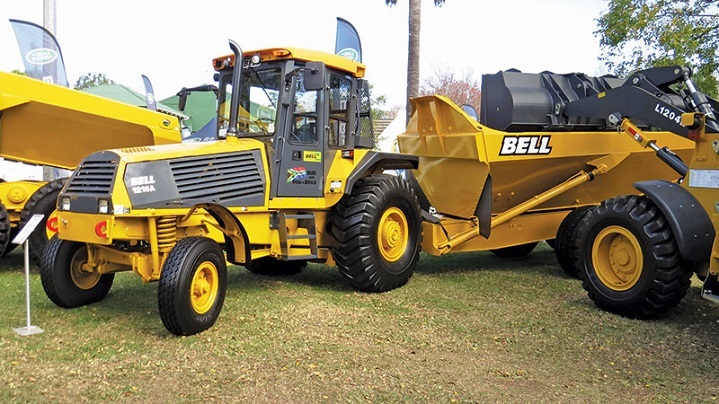 This 4×4 tractor has a comfortable cab that creates a pleasant work environment for the operator. The cab is fitted with an air suspension system, which provides a smooth ride quality even when the going gets tough. The cab can be rotated quickly through 180°. 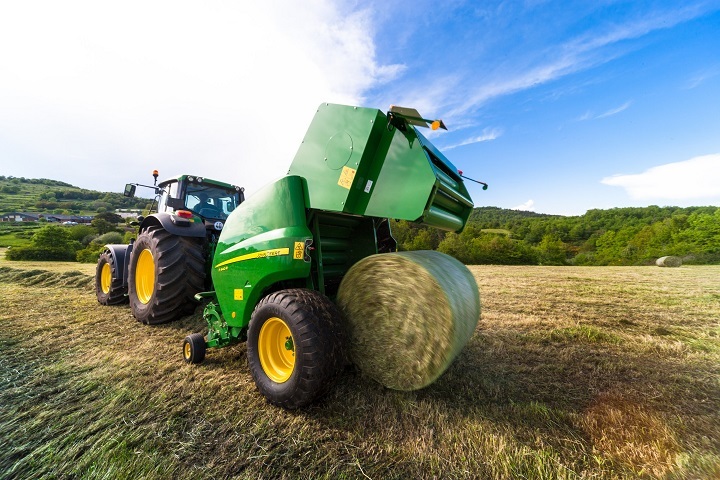 The rotatable cab contributes to the superior visibility that these tractors offer. This feature ensures that the operator has a clear view of the rear attachment. The exterior of the Xerion tractors is designed to cope with challenging terrain. The overall length of these machines is 7493mm including linkages and it has an overall width of 2 490mm to 3 300mm. The overall height ranges from 3 651mm to 3 801mm. It has a wheelbase of 3 500m and a ground clearance that extends from 375mm to 525mm. The smallest turning circle for this model is 15m. 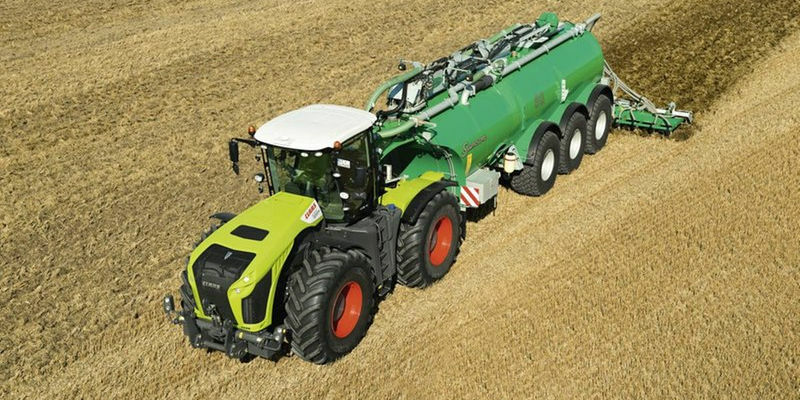 Now that you know more about Xerion 5000 – 4500 tractors, you can look for equipment on AgriMag. These tractors are designed to decrease running costs as well as to boost the productivity of your operations.